One Flower natural perfume is much safer than other chemical options. One Flower scent is scentred around the amazing Ylang Ylang flower. Top Note: Frankincense. 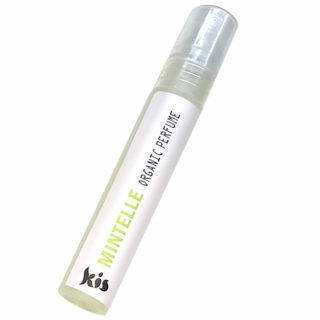 Heart Notes: Geranium, Ylang Ylang and Rosewood. Base Notes: Patchouli and Sandalwood. One Flower Perfume, Spicy Floral Unisex Scent. 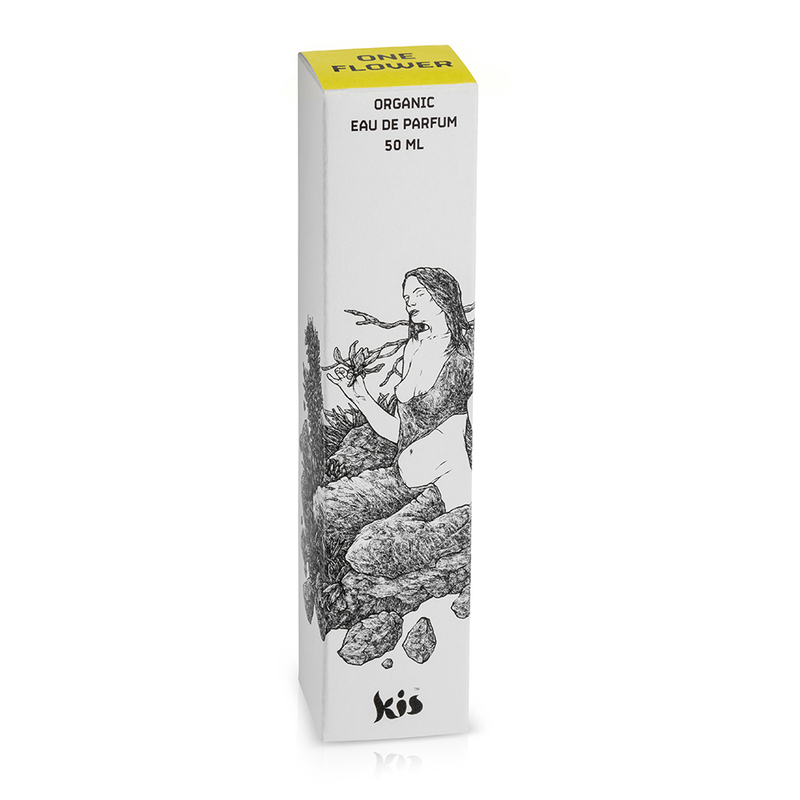 Organic Eau De Parfum 50mL made in Australia by Kis My Body. Sugar Cane Alcohol*, Geranium*, Patchouli*, Ylang Ylang*, Rosewood*, Sandalwood* and Frankincense.